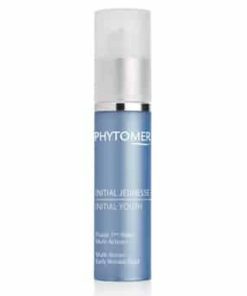 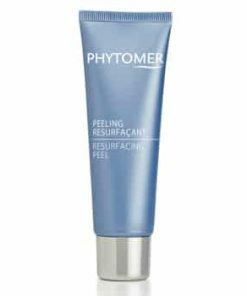 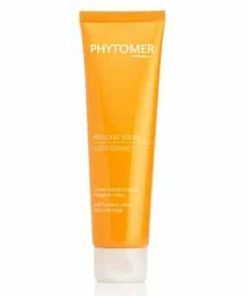 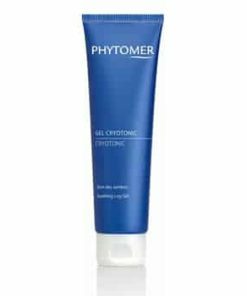 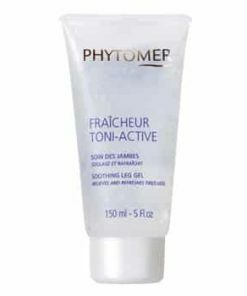 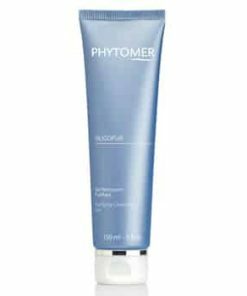 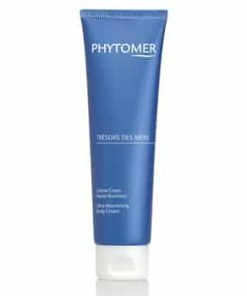 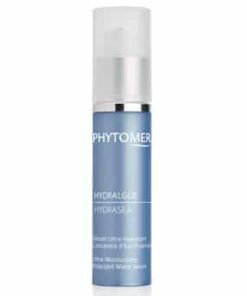 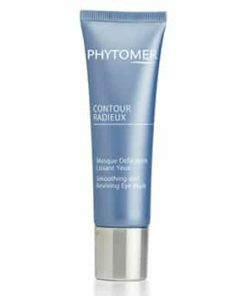 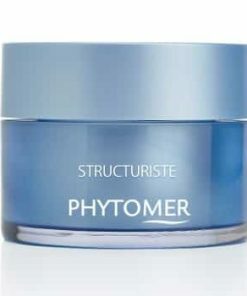 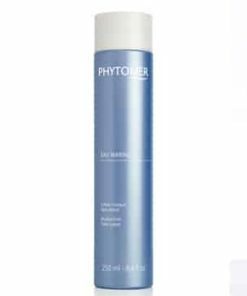 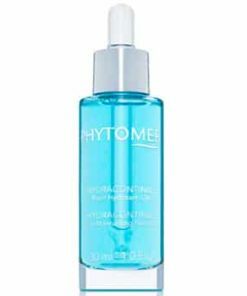 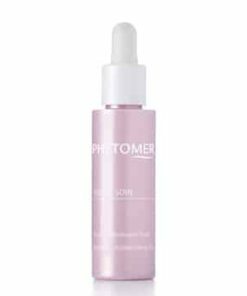 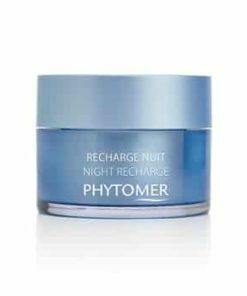 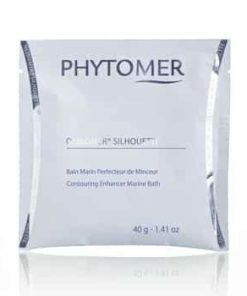 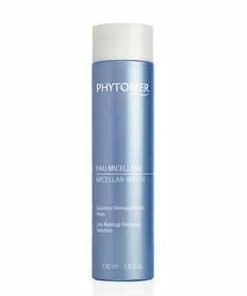 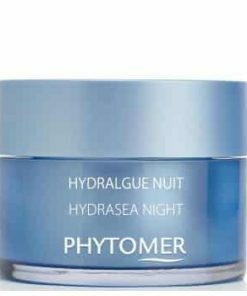 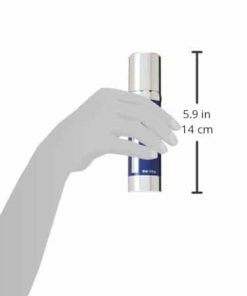 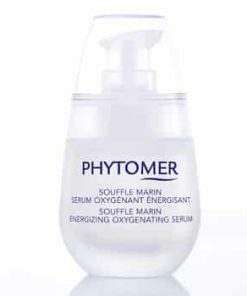 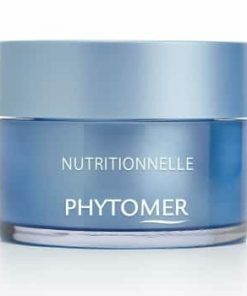 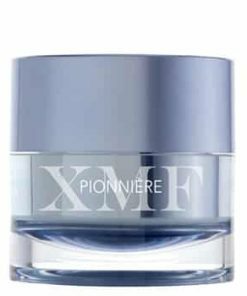 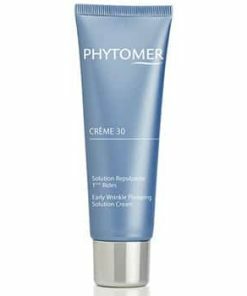 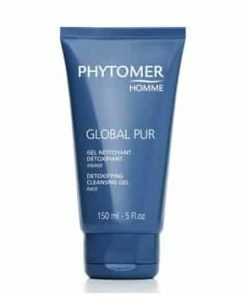 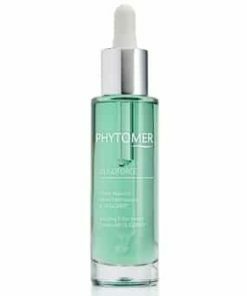 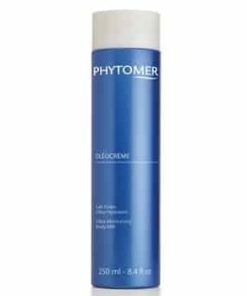 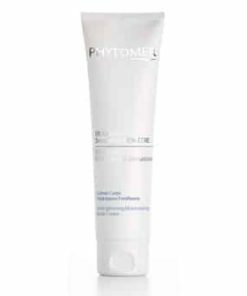 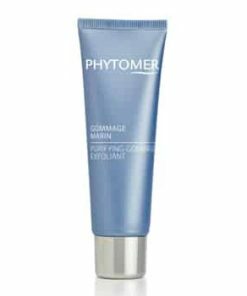 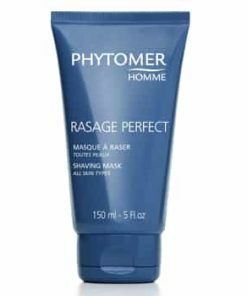 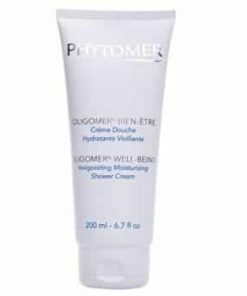 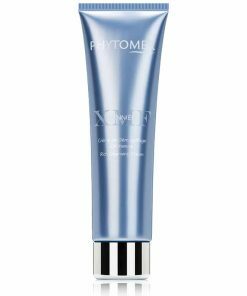 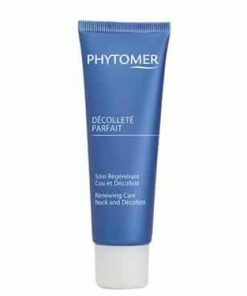 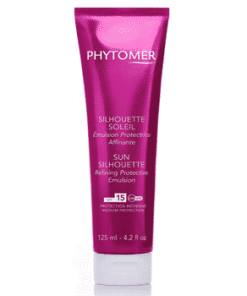 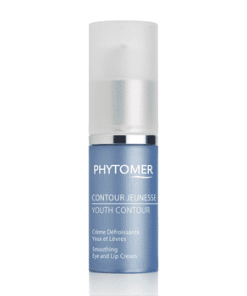 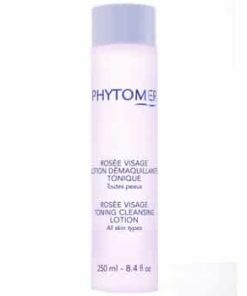 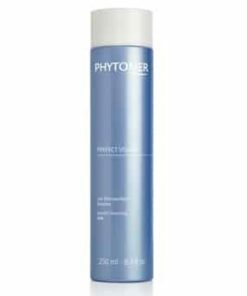 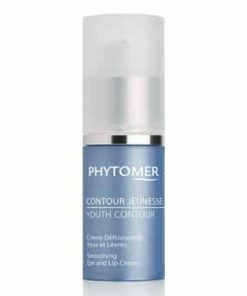 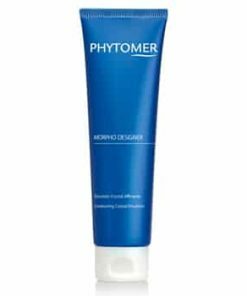 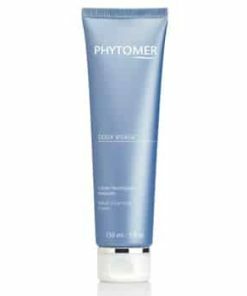 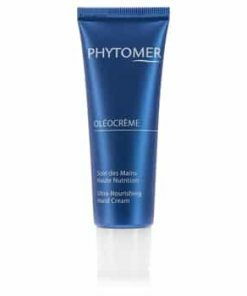 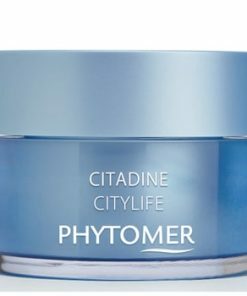 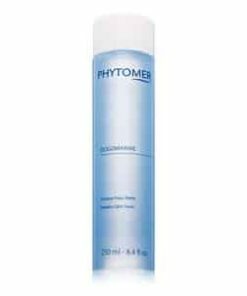 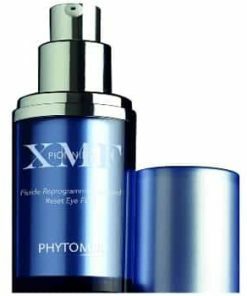 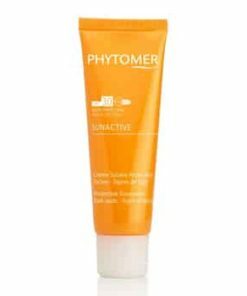 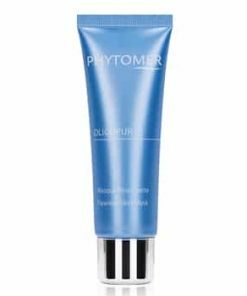 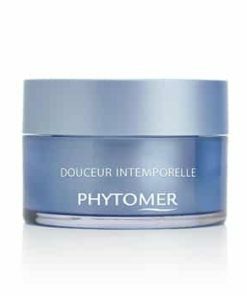 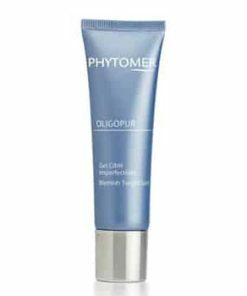 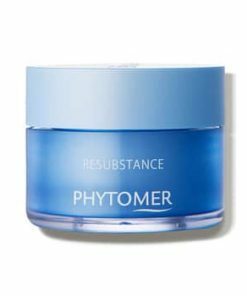 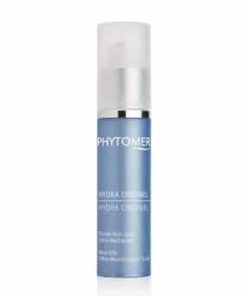 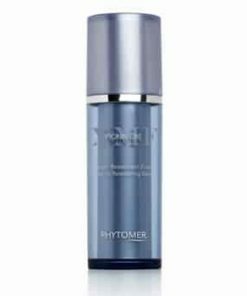 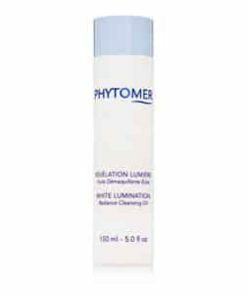 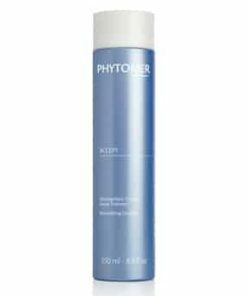 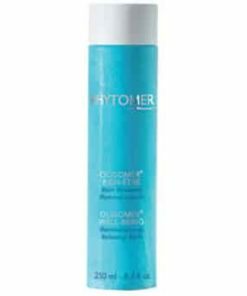 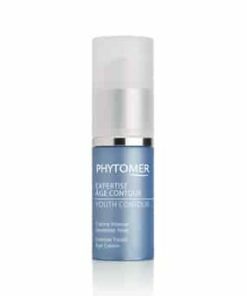 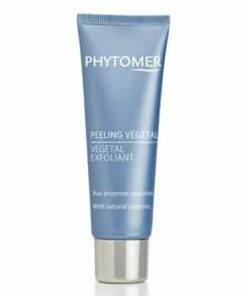 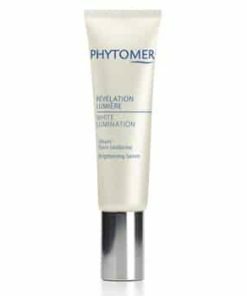 Phytomer Youth Performance Wrinkle Radiance Serum melts into your skin, delivering essential nutrients and nourishment to repair damaged areas. 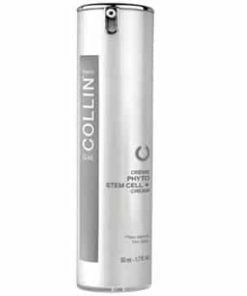 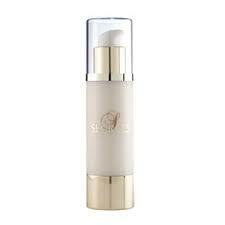 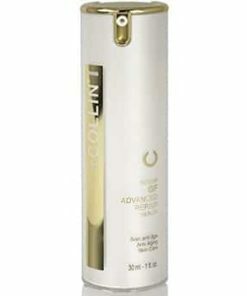 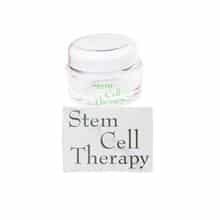 Seastem ciblactiv, a marine complex, replenishes skin’s stem cells to correct wrinkles and plump skin from within. 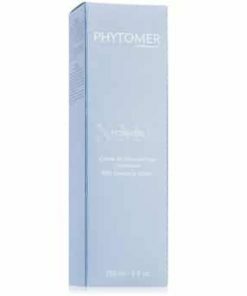 Phormiskin stimulates your skin’s defense proteins, encouraging a healthy glow. 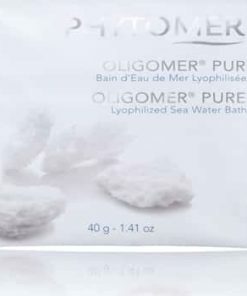 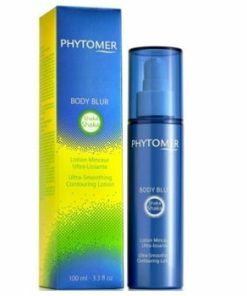 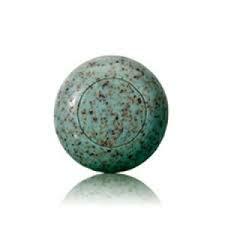 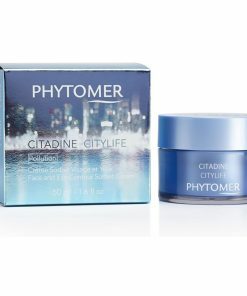 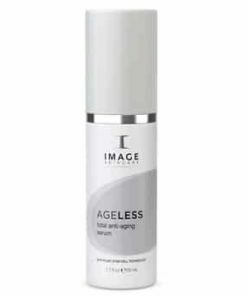 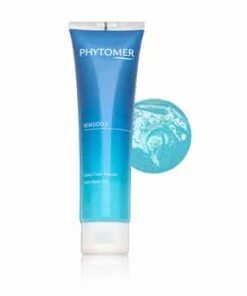 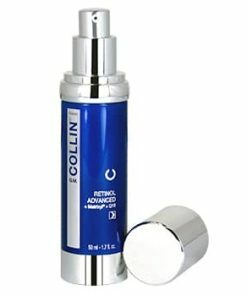 Smoothing blue micro-algae actively fights aging and leaves your skin smooth and soft. 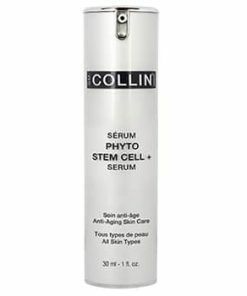 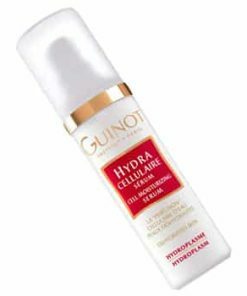 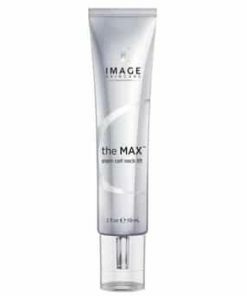 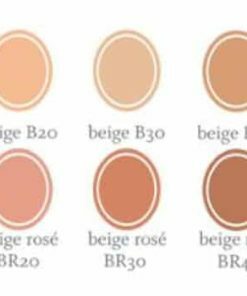 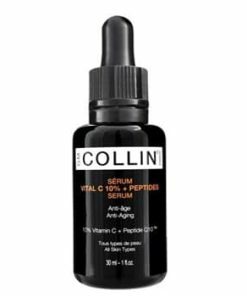 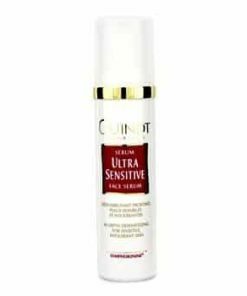 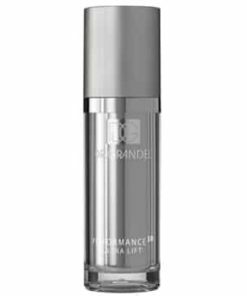 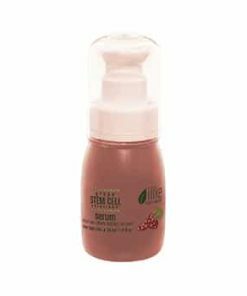 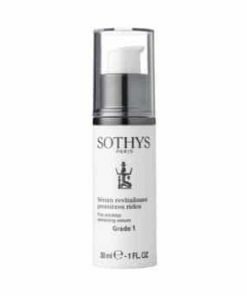 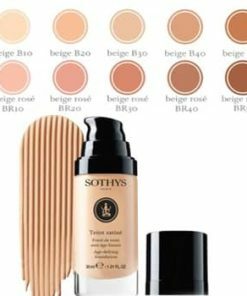 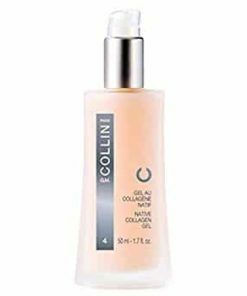 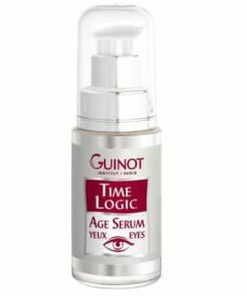 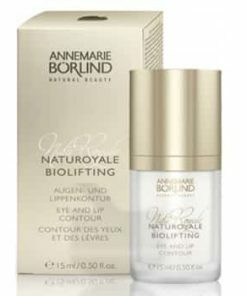 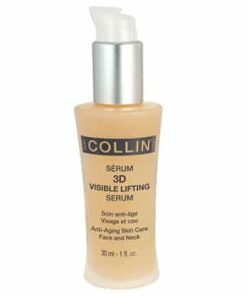 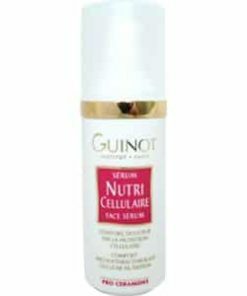 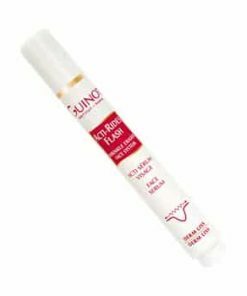 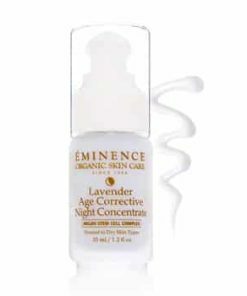 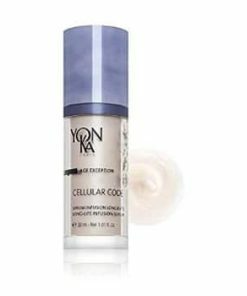 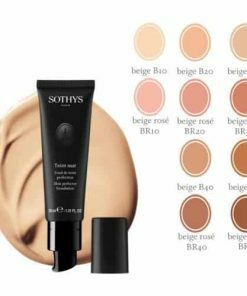 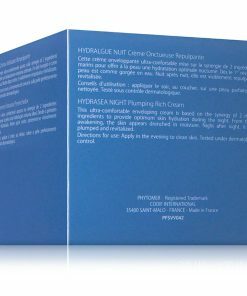 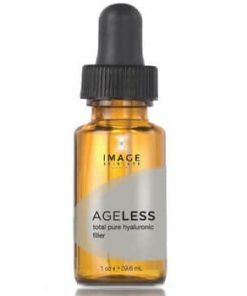 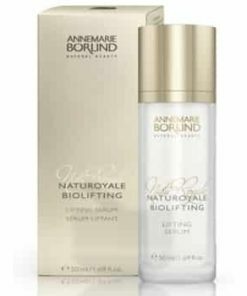 This serum features a unique texture that immediately melts into the skin to recreate the appearance of younger skin. 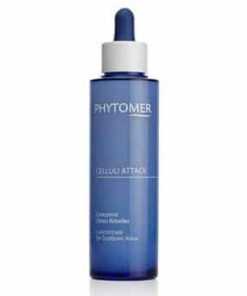 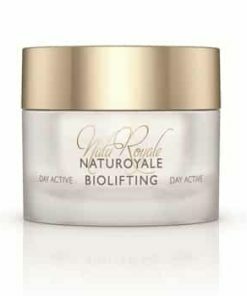 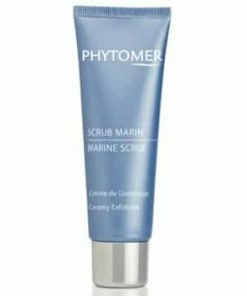 Its high-tech formula contains a new vectorized marine ingredient, Seastem Ciblactiv, for an ultra-targeted action on the skin cells replenishing system. 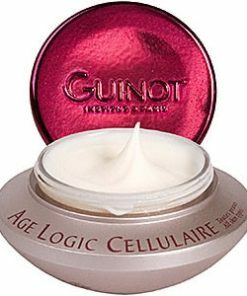 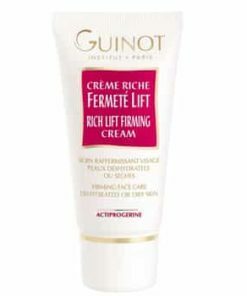 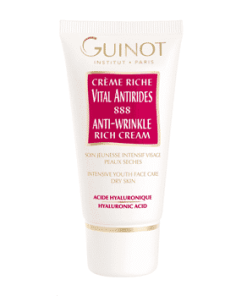 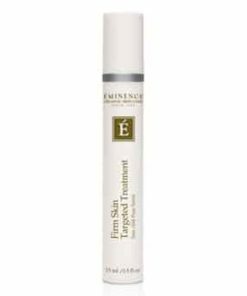 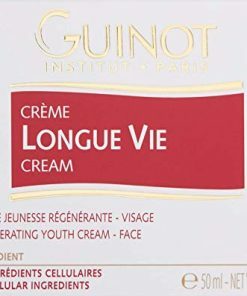 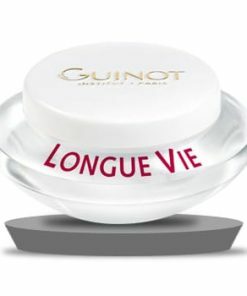 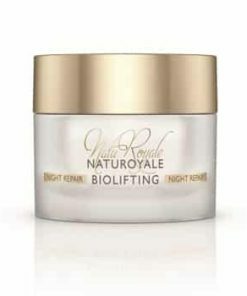 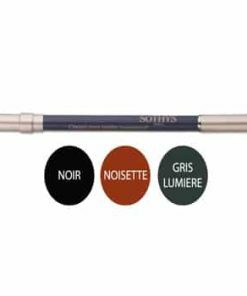 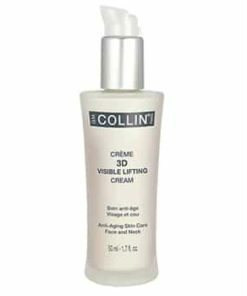 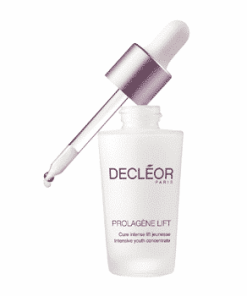 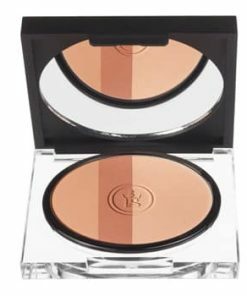 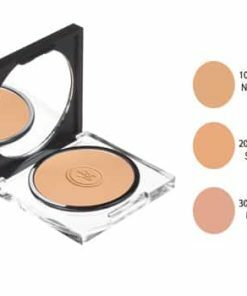 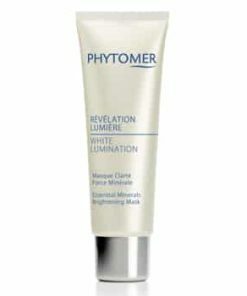 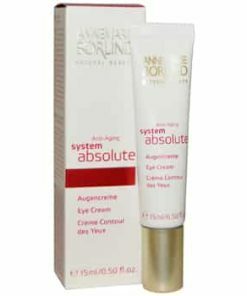 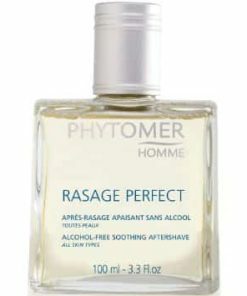 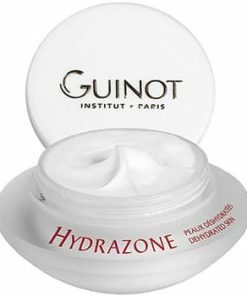 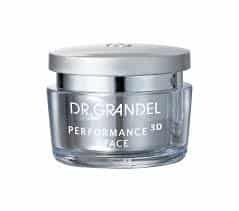 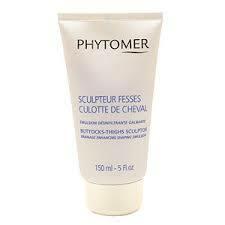 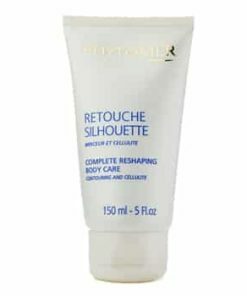 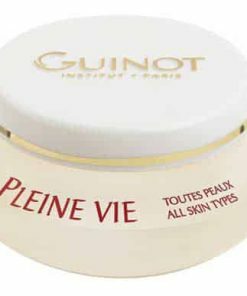 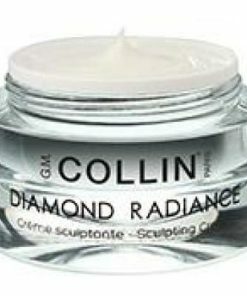 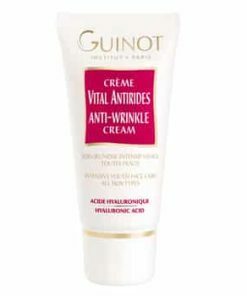 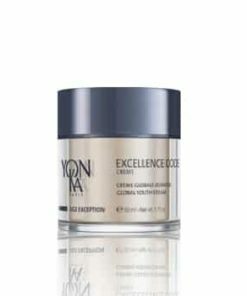 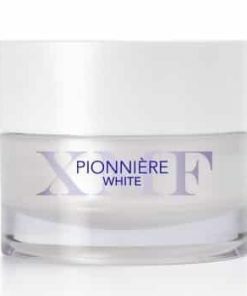 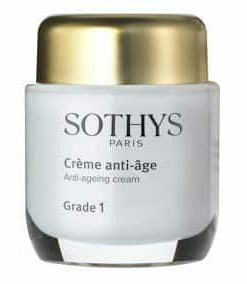 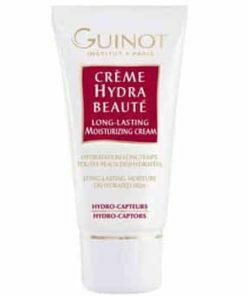 Wrinkles are smoothed and the complexion is more radiant after the first application. 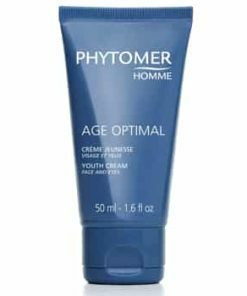 Day after day, your face looks visibly younger. 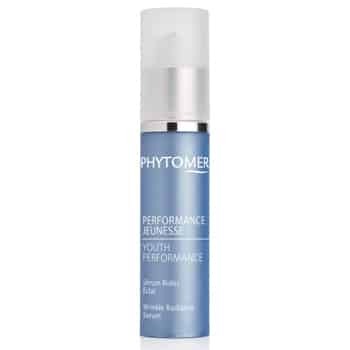 In the am and pm, lightly massage Phytomer Youth Performance Wrinkle Radiance Serum onto your face and neck prior to using your everyday facial cream. 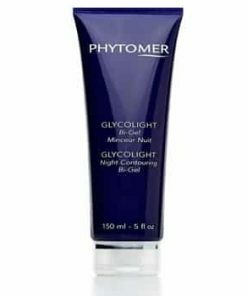 Water, Glycerin, Diemthicone, Butylene Glycol, Isononyl Isononanoate, Propylene Glycol, Caprylica/Capric Triglyceride, Coco-Capylate/Caprate, Silica, Sorbitol, Triehylhexanoin, Maris Aqua, Phenoxoethanol, Glyceryl Stearate Citrate, Polysilicone-11, Sodium Stearoyl Glutamate, Acrylamid/Sodium Acryloydimethyltaurate Copolymer, Acrylates/C10-30 Alkyl Acrylte Crosspolymer, Palmityol Proline, Isohexadecane, Caprylyl Glycol, Pafum, Xnathan Gum, Sodium Hydroxide, Disodium Edta, Magnesium Plamityl Glutamate, Maris Sal, Polysorbate 80, Sodium Palmityl Sarcosinate, Alminaria Digitat Extract, Chloresidine Digluconate, Crithmum Maritmum Extract, Polyvinyl Alcohol, Lactic Acid/Glycolic Acid Copolymer, Plamityl Tripeptide-28, Sorbitan Oleate, Phormidium Persicinum Extract, Hydrolyzed Lagin, Algae Extract, Potassium Sorbate, Ci 77891, Ci 77491.